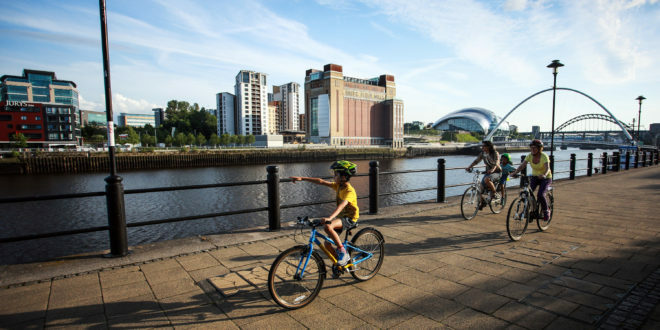 Sustrans has backed a letter from ClientEarth and the British Lung Foundation which calls for the UK Government to fund and implement a Clean Air for Children Programme. The letter was written on behalf of the Clean Air Parents’ Network, which represents parents and carers across the country who are concerned about how air pollution is affecting their children. 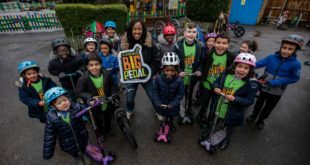 It believes that a Clean Air for Children Programme would help to prioritise children and protect them, as vulnerable members of communities, from the effects of air pollution. 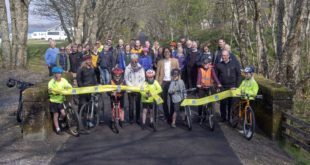 Rachel White, senior policy and political advisor at Sustrans, said: “Urgent action is required to protect young children and future generations from the harmful effects of breathing in toxic air. “Despite there being a growing body of evidence that highlights its detrimental impact on our health, simply not enough is being done to tackle the country’s air pollution crisis. 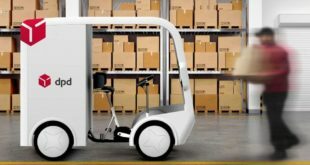 “Road transport is a huge contributor to the polluted air we breathe and there are one million more private vehicles on the road today compared with ten years ago. 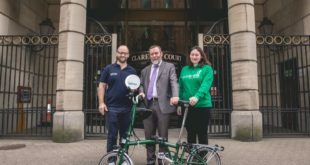 “One of the best ways to improve air quality in the UK, is to reduce the number of motorised vehicles on the road and offer alternatives to private vehicle travel, such as walking and cycling.